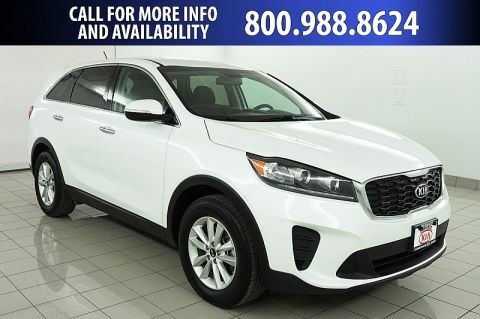 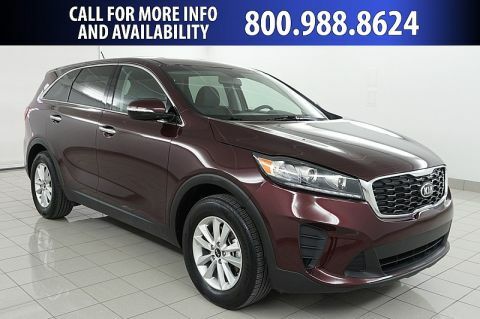 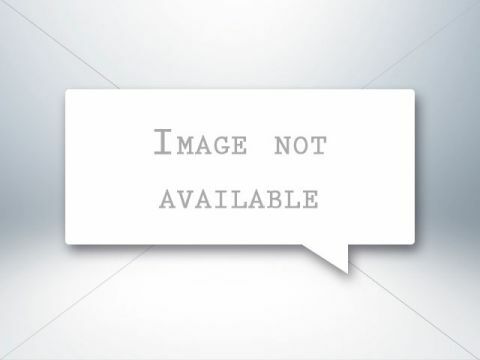 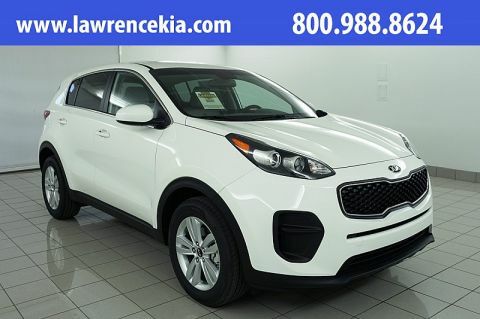 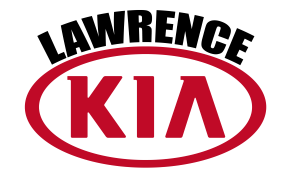 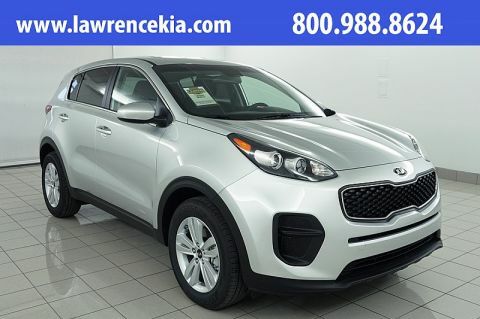 Browse Lawrence Kia’s Inventory of 2019 Kia Sorento & Kia Sportage Models. 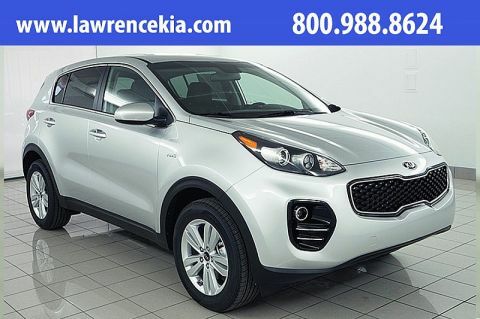 All of these models are eligible for Free 2 year Platinum Protection Plan & Complimentary True Lifetime Warranty; the warranty that travels with you anywhere in the USA. Sparkling Silver 2019 Kia Sportage LX AWD 6-Speed Automatic Electronic with Overdrive 2.4L I4 DGI DOHC 16V AWD.Recent Arrival! 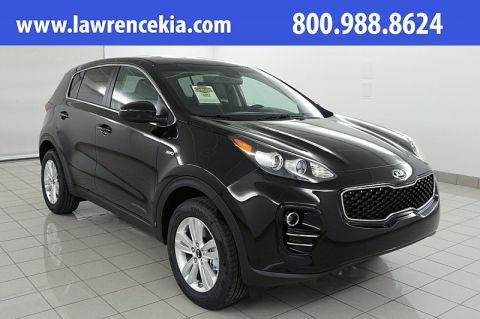 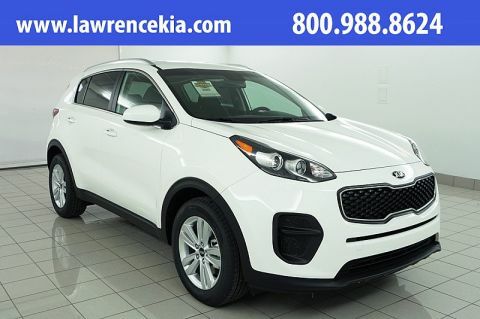 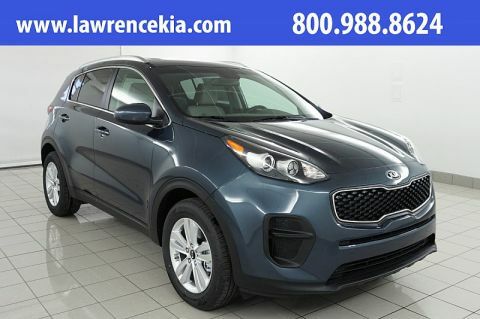 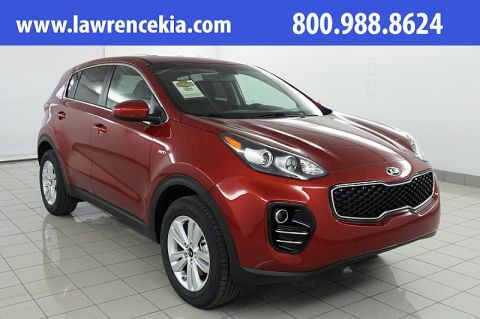 Red 2019 Kia Sportage LX AWD 6-Speed Automatic Electronic with Overdrive 2.4L I4 DGI DOHC 16V AWD.Recent Arrival! Black Cherry 2019 Kia Sportage LX AWD 6-Speed Automatic Electronic with Overdrive 2.4L I4 DGI DOHC 16V AWD.Recent Arrival!